Many, many moons ago, before the Europeans’ arrival in their tall-masted sailing ships from the land across the sea, many great Native nations and tribes thrived all across and up and down the American continents. Some of the descendents of those Native people gather this weekend at the Lassen County Fairgrounds to celebrate their cultures in the ninth annual Susanville Indian Rancheria PowWow. 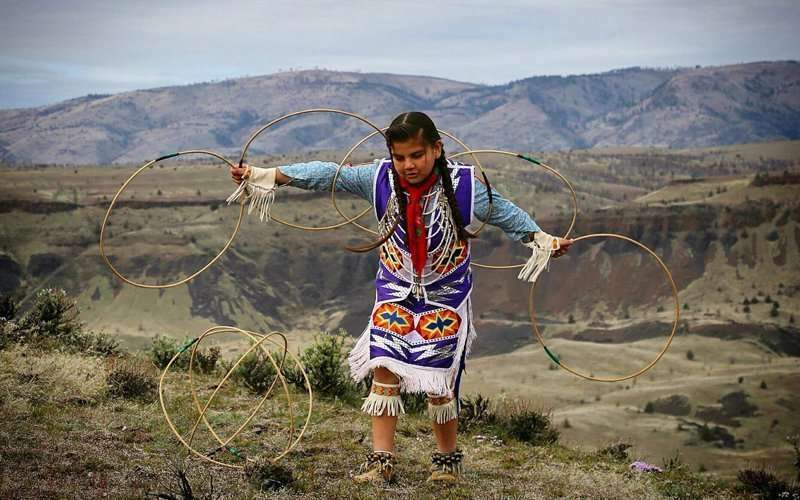 PowWows allow Native people to meet, dance, sing, socialize and honor their Native cultures. 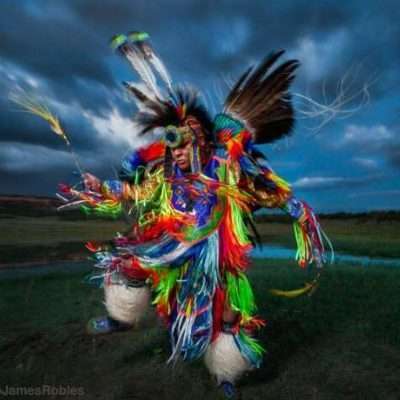 The PowWow presents dance competitions with traditional and modern dances, music, drum (including Host Drum, the Whitefish Jrs, a Cree Group from the Big River Band located near Prince Albert Saskatchewan, Canada) and many different types of regalia. The PowWow opens at 7 p.m. Friday, May 18 at the Lassen County Fairgrounds. It opens at noon Saturday May 19. A special ceremony honoring Native veterans will be held at 4 p.m. In fact, the PowWow is held “in honor of our elders and veterans for the sacrifices they have made so that we may live,” according to the event poster. The PowWow opens Sunday at noon. Head Woman Roxane Gomez offers a Fancy/Jingle Head Woman Special winner-take all award including a $1,000 cash prize, a champion jacket, a Pendleton blanket, a $100 Sephora gift card, a ribbon skirt, quill earrings by Monica, a Warriors pistol-bullet, a custom tote design from Joanne Brings Thunder and Michelle Guzman. That dance competition, featuring 10 drums, is tentatively scheduled for 9 p.m. Saturday, May19. For more information, call Amelia Luna at 249-7192. Ugh! Who ever allowed the writer of this piece to get away with the many moons opening ought to be thrown back into the 19th Century!! The words hackneyed & trite and stereotypical come to mind! C’mon y’all post this online so the whole world can read this, so its not just locals who get to read this! I was in Lassen county last year, and loved it! I wish I were able to attend the Pow-wow! So treat & speak of your local indigenous neighbors with respect and stay away from patronizing BS, when writing of them. Wish I could be there. 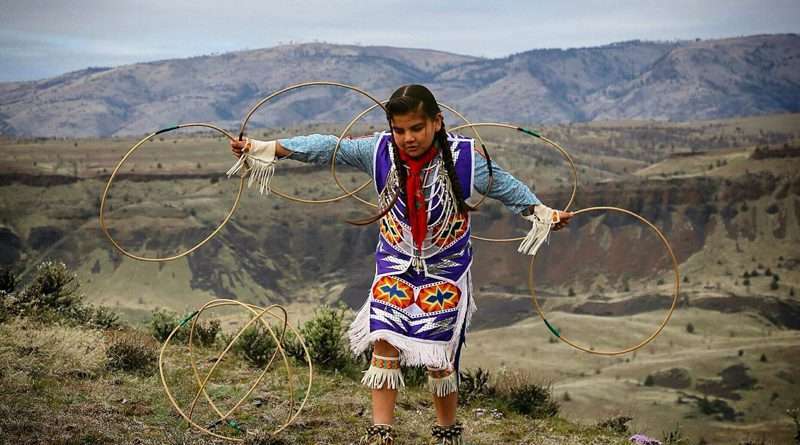 Sounds wonderful, to honor tribes culture of American native veterans,elders. With dancing,so much colour.. wow good wishes from U.K. Send all the white people back to Europe… First Nations Land!